Heading to the Bite of Seattle this weekend? Metro Transit has shuttles and regular bus service to help take a bite out of traffic. On Saturday, July 20, and Sunday, July 21, from 10 a.m. until about 9:30 p.m.
each day, Metro will operate shuttle service to and from the Bite of Seattle at Seattle Center. The shuttles will provide frequent service to Seattle Center from downtown Seattle and Northgate Transit Center. Heading toward Seattle Center from Bay 5 at Northgate Transit Center, the shuttle will travel via Aurora Avenue North, stopping only at the posted stops just south of North 105th, North 85th, North 76th and North 46th streets before arriving eastbound on Mercer Street at Third Avenue North. Heading toward Northgate Transit Center, the shuttle will depart from eastbound on Mercer Street at Third Avenue North and will travel via Aurora Avenue North, stopping at North 46th, North 76th and North 85th streets, then on North Northgate Way at Aurora Avenue North. The fare for the Northgate shuttle is $2.50 cash only per person each way. Children 5 and under ride free. No passes, transfers or ORCA cards are accepted. Heading toward Seattle Center from downtown Seattle, the shuttle will start from northbound Third Avenue just north of Pike Street, and will travel non-stop via Third Avenue and Cedar Street to Fifth Avenue North. Heading toward Downtown Seattle from Seattle Center, the downtown shuttle will depart from southbound on Fifth Avenue North at Mercer and Broad streets, and will travel non-stop to Second Avenue at Pike Street. Fares from the downtown shuttle are regular fares that may be paid with cash, valid transfers and passes or ORCA cards. In addition to the downtown and Northgate shuttles, Metro provides lots of regularly scheduled service to Seattle Center on routes 1, 2, 3, 4, 8, 13. 24, 30, 32, 33 and the RapidRide D Line. 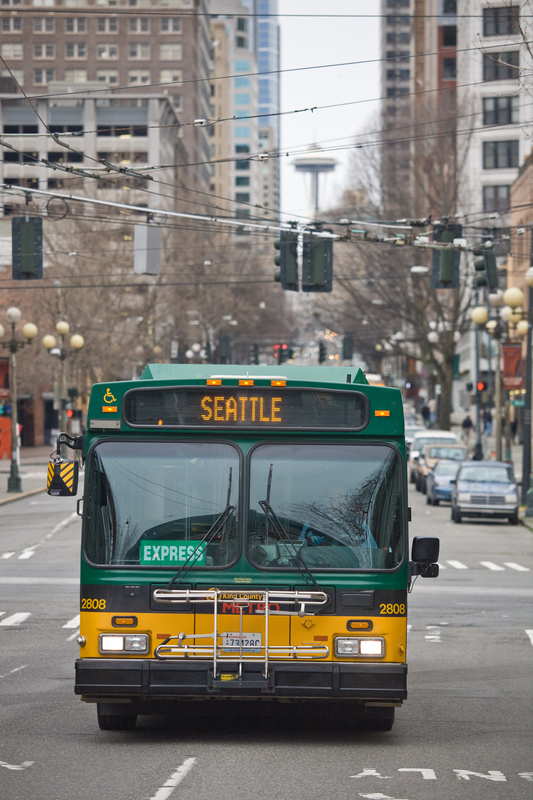 Routes 5, 16, 26, 28, 40 and 358 also go to within walking distance of Seattle Center. Thanks for riding and for using Metro’s services and have a great weekend!